Since 1946 the Silvers name has been synonymous with quality, service and old style original cornice design. From generation to generation the business, along with knowledge and skill has been passed down. From traditional styles to modern designs. The staff at Silvers can help you select from our range of quality plaster products to enhance your home or building project. We are also able to reproduce existing ceilings and features for repair or alterations. 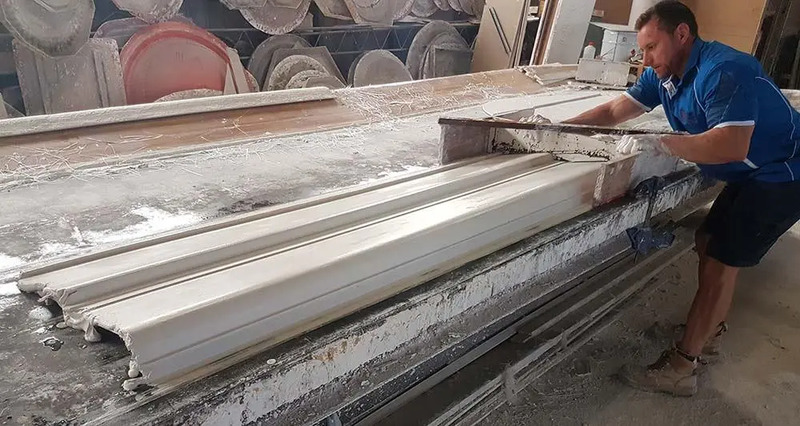 We pride ourselves on being an Australian company and the fact that all of our products are produced by hand, at our factory in Wilberforce, Sydney. The plaster we use to manufacture is mined & produced in South Australia.